Based in Sherwood House off Coxmoor Road, Ashfield test centre can be found in a relatively busy industrial estate. Nearby businesses include D & S Storage, AV Injection and Friction Marketing. Though a little out of the way from the centre of Sutton-in-Ashfield, the test centre oversees the tests of countless learners in the wider Ashfield and Mansfield area. If you've decided to head here for your test, get to know the centre a bit better. Read on for directions, pass rates, test routes and much more about Ashfield. Around 10 minutes from the centre of Sutton-in-Ashfield, right next to the busy Kings Mill A38, Ashfield test centre is easy to get to for learners across Ashfield and Mansfield. If you haven't had a chance to visit the centre yet, that's fine—you can find directions to the centre here. The Ashfield and Mansfield areas come with a realm of challenges for learners taking their test at Ashfield test centre. You can expect a steady mix of residential and urban roads, not to mention tricky road types like roundabouts and different types of junctions. 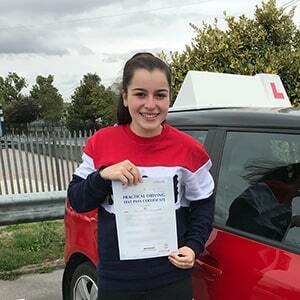 In all, it will be a difficult last step for learner drivers on their way to getting that full licence. Want to know more about Ashfield in general? Check out the links below. Whilst you won’t be able to get your hands on an up-to-date test route, you can get an idea of which specific roads might show up by checking out videos of Ashfield test routes on YouTube or by downloading our sample Ashfield driving test routes. If you’re still worried about your test, remember that your instructor will introduce you to the road types and traffic systems most likely to feature on your test. From mini- and multi-lane roundabouts to crossroads to dual carriageways, you’ll be an expert by the time you take your test. With pass rates well above the national average, learners at Ashfield test centre can rest easy—though, obviously, you’ll still have to pull your weight in the test. As long as you keep a clear head and stay cool, you’ll be fine. What If I Can’t Go To Ashfield? There are plenty of practical test centres to head to in Nottinghamshire. The closest alternatives to Ashfield are Watnall and Colwick. Once you get back to Ashfield test centre and parked up properly, that’s it—you’re all done! The examiner will tell you whether you’ve passed or failed, taking you through the feedback sheet which details your minors and majors. If you pass, you’ll get a test pass certificate and you can send off for your new licence. Believe it or not, failing your driving test isn’t the worst thing to ever happen to you. Plenty of learners need a few goes before they get it perfect—check out the average attempts to pass the driving test if you don’t believe us! Don’t let it discourage you—have another go. 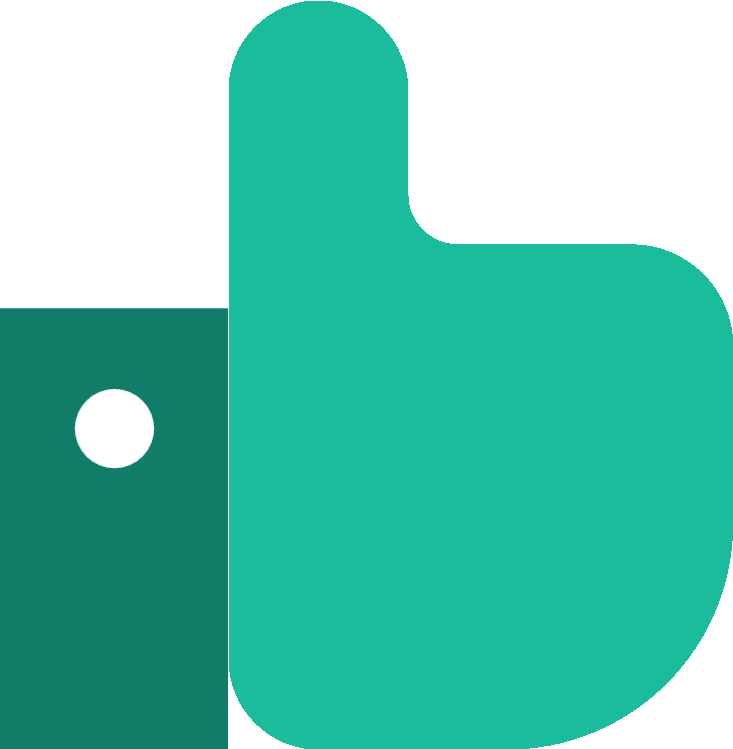 PassMeFast can speed up the entire process by fast-track your test and offering you one of our refresher courses so you can work on the areas you’re shaky in. To get things underway, all you need to do is call us on 0333 123 4949 or contact us via our website. PassMeFast is the ideal solution for anyone looking to get their licence fast. It doesn’t matter how busy you are, we can fit your course in around your schedule. All of our courses can be taken in an intensive or semi-intensive manner, depending on your availability. 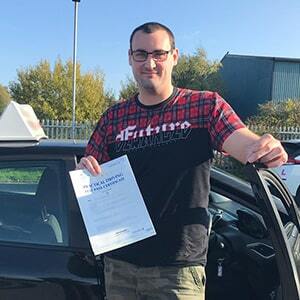 With our experienced instructors, you’ll become a safe and confident driver in no time at all. Don’t delay. To get on the road simply give us a call on 0333 123 4949 once you’ve picked out your course from our course prices page. Alternatively, you can book a course online yourself. Passed first time Ashfield test centre. Highly recommended. Amazing service! Passed within a month of turning 17, no previous experience of driving. It's so much simpler than organising everything yourself. Very impressed with this company!